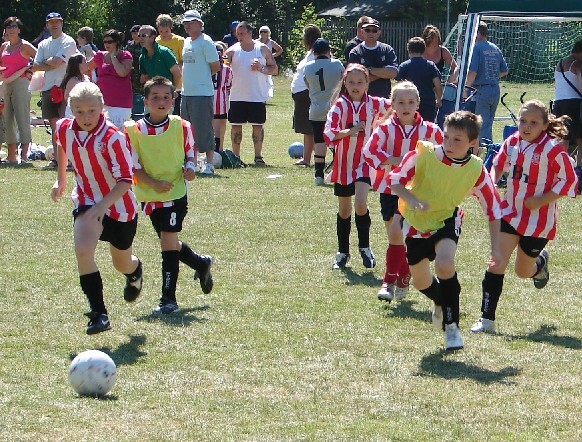 This Saturday is the annual Houghton-Le-Spring district 5-A-Side competition for cubs and scouts. The Scouts' competition takes place from 9.00am to 1.00pm at Oxclose Community School and features the under 12s and under 15s competition. Eppleton will be looking to repeat their success last year as winners of the under 15s competion and to improve on their second place in the under 12s. For more info on the rules please visit the district webpage.